This stir-fried vegetable recipe is easy to make and tastes like a stir-fry should―very flavorful and fresh. It is also really flexible. You can serve it as a side dish or add shrimp, chicken or tofu for a main course entree. Also, you can choose your own assortment of vegetables based on what is fresh and available where you live. The recipe includes vegetarian/vegan substitutions that make for equally delicious results. Enjoy! Mix the stir-fry sauce ingredients together, adding the cornstarch last and whisking with a fork or whisk until dissolved. Set aside. Drizzle in the oil and swirl around, then add the garlic and chili. Stir-fry 1 minute to release the fragrance (garlic should remain white, not brown for the best flavor). Add the firmest of the vegetables first―carrot and cauliflower―plus a splash of wine or sherry (about 1 tbsp). Stir-fry 2 to 3 minutes, or until carrots are bright orange and softened slightly. Add more wine/sherry whenever the pan becomes dry - 1 tbsp. at a time to keep ingredients simmering nicely. Add mushrooms and red pepper plus 2 to 3 tbsp. of the stir-fry sauce you made. Stir-fry 2 more minutes, or until the mushrooms are cooked. If pan becomes dry, add a little more sauce. Add the broccoli and bok choy, plus remaining stir-fry sauce. Stir-fry 2 to 3 more minutes, until the broccoli is bright green but stems are still crisp. 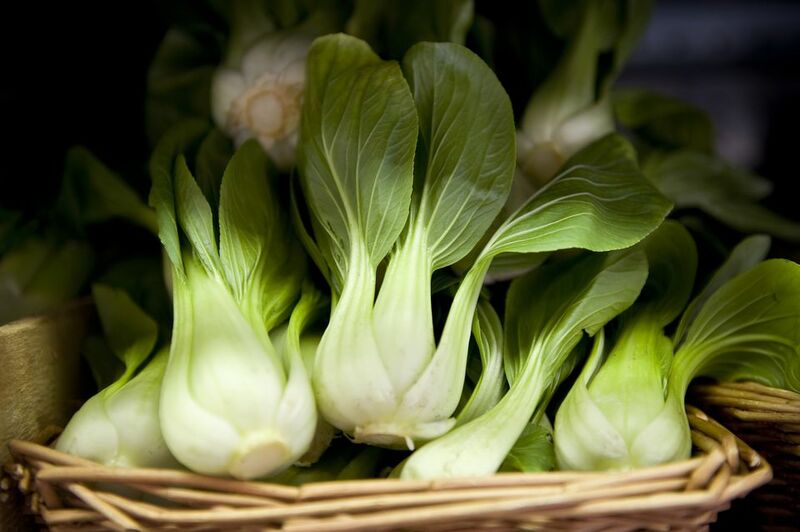 The whites stalks of the bok choy should also retain most of their crispness. Add cashews (if using) and stir in. Remove from heat and taste-test, adding more oyster sauce or vegetarian stir-fry sauce if not salty or flavorful enough. If too salty, add a squeeze of lime or lemon juice. More chili can be added for more spice.